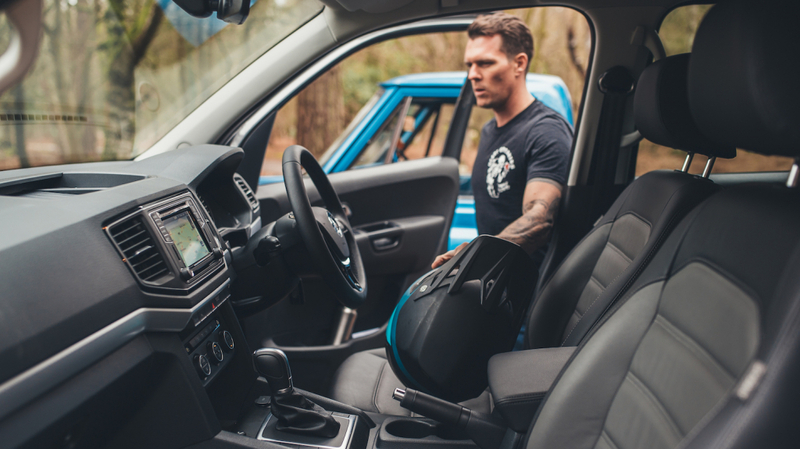 Real estate on the Flat-Out driveway is becoming sparse, as we usher in a new set of wheels that is destined to assist us during a summer that’s jam-packed with motorcycle events, adventures and photo shoots. The automotive industry wants you to believe that the achingly fashionable Sports Utility Vehicles is the ultimate way to express your inner Instagram influencer but we disagree. Flick on the telly and the number of adverts that feature annoyingly good looking couples removing kayaks from the roof of a Skoda Kodiaq or unpacking a wingsuit from the rear of a Nissan Qashqai is bamboozling. 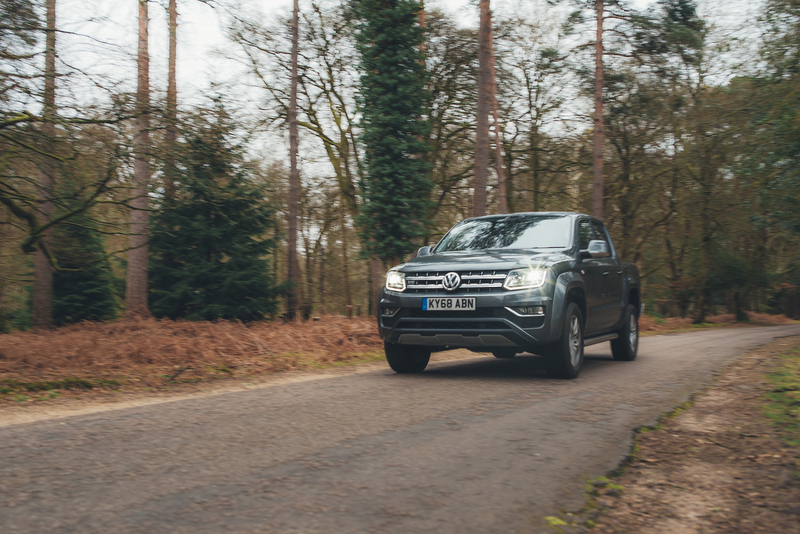 But the Volkswagen Amarok is among the new breed of pick-up trucks that have been designed to make everyday use more comfortable and enjoyable, meaning it has a brutish 258hp V6 diesel to provide the shove and an interior that would make many modern SUVs blush. Plus, you can launch every conceivable action sports accessory into the back without the hassle. In our eyes, it’s the ultimate #lifestyle statement and this particular model, which will be our ride for the next few months, is decked out with plush leather throughout, dazzling LED headlamps and a neat infotainment system that boasts Apple CarPlay and Android Auto. Even the ride and handling have been improved to ensure it is easier to live with, while fantastically light steering and an array of sensor technology makes this hulking brute relatively simple to thread through an irritatingly pokey airport car park. Expect to see the big bruiser assisting with a number of upcoming shoots, as well as acting as suitable back up for when the 1970s Chevrolet C/10 decides to give up the ghost when it gets too warm. Granted, the bed on these modern machines isn’t as easy or large enough to house big modern bikes, but it’s perfect for our little Honda CB175. 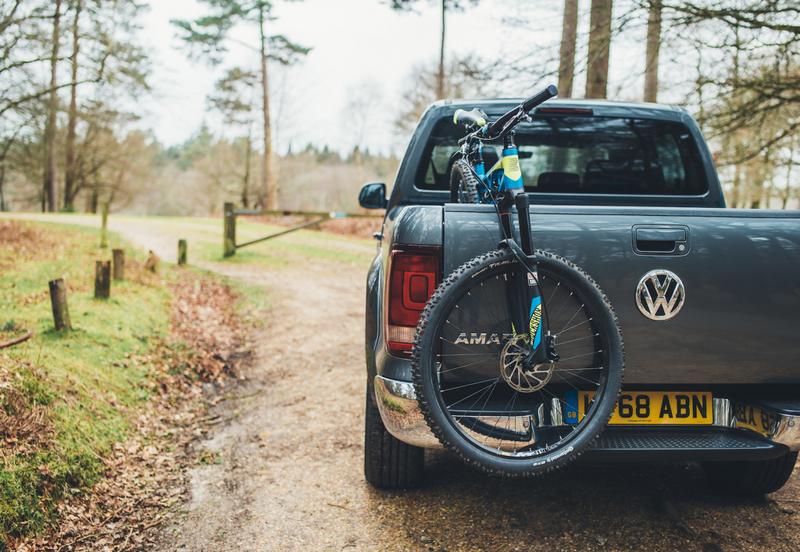 Wheels & Waves, DirtQuake and the Malle Mile are just a few events where you will see the Amarok hauling multiple motorcycles, so make sure you stay tuned for regular updates on its performance and say hi if you see it in the wild. Handsome, capable and luxurious, is this the lifestyle pick-up you've been lusting after?